This week on The Digital Story show: An f/1.8 zoom, bad form! and a recap of the TDS Sonoma Coast Photography Workshop - All of this and more in today's photography podcast. Story #1 - The Sigma 18-35mm f/1.8 DC HSM zoom for Canon, Nikon, Pentax, Sony Alpha, and Sigma features a constant super fast aperture through the entire zooming range. I've been testing this fascinating optic, and report on its performance. Technical highlights include equivalent focal length: 28.8-56mm (Canon APS-C), internal focusing, fast AF, well-damped zooming and focusing rings, and compatible with the Sigma USB dock. Retail is $799 US, which is an excellent value for this lens. 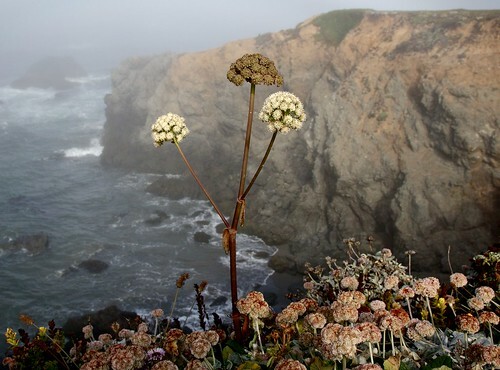 Image captured with the Sigma 18-35mm zoom on a Canon 60D during the Sonoma Coast Photography Workshop, August 2013. Photo by Derrick Story. Story #2 - Bad Form! I've just learned, thanks to an email from Diane, that the Send Me Info form on the TDS Workshops page has been broken. That means those of you who have tried to get on the reserve list for the upcoming TDS Fall Color and Safari West workshop in October, or the Aperture Intensive in November, have not been acknowledged. This is terrible! I discuss where to go from here in the second story of today's show. Story #3 - A recap of the TDS Sonoma Coast Photography Workshop that just concluded. Oh my gosh, talk about some beautiful photography and a group of wonder people. Here why. In addition to subscribing in iTunes, you can also download the podcast here (30 minutes). You can support this podcast by purchasing the TDS iPhone App for only $2.99 from the Apple App Store.